Is the heat still getting to you? 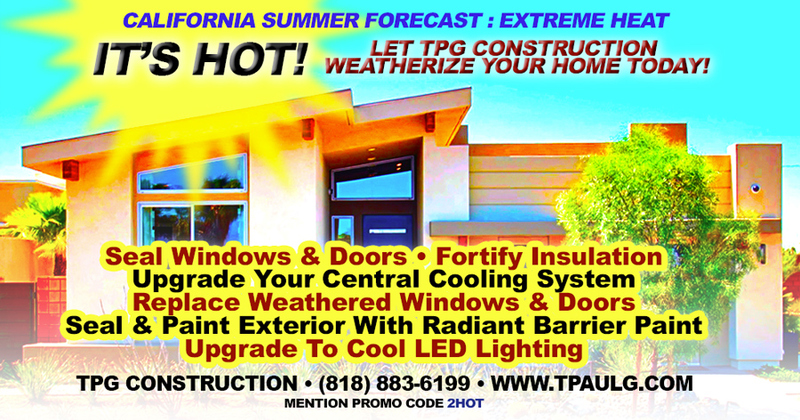 This entry was posted in Uncategorized and tagged hot, insulation, weather strip, weatherize by jackgaffney. Bookmark the permalink.